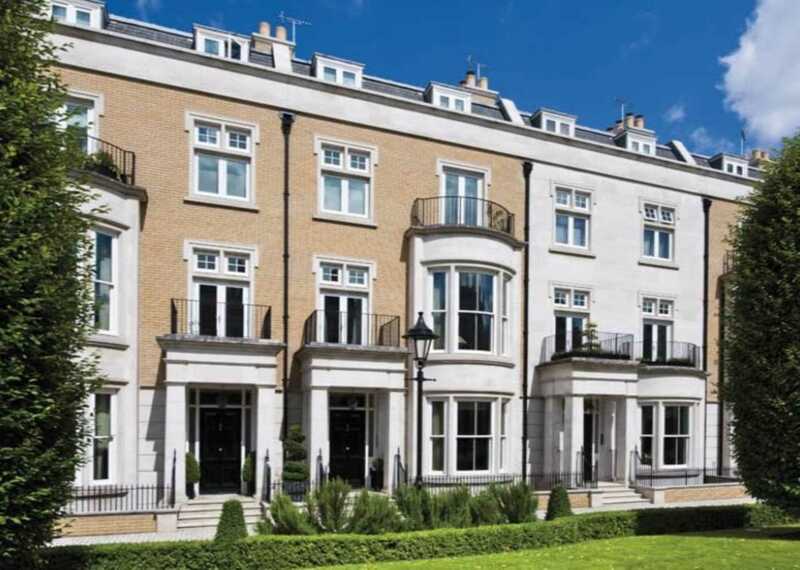 An award winning development situated on the summit of Campden Hill within a newly landscaped Garden Square within close proximity to Notting Hill Gate and Kensington High Street. 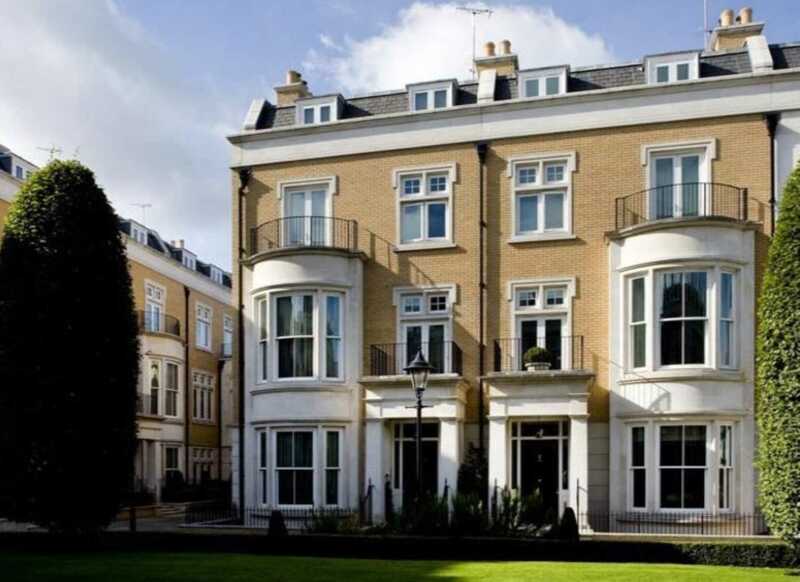 Completed in 2005, the development comprises nineteen five to seven bedroom town houses and 49 one to two bedroom apartments and penthouses within three buildings. 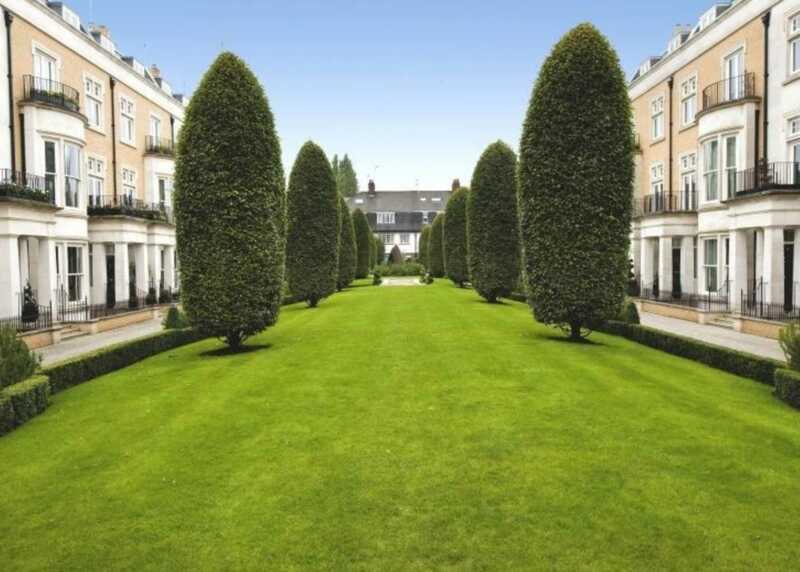 All properties benefit from 24 hour security, underground car parking and landscaped gardens.